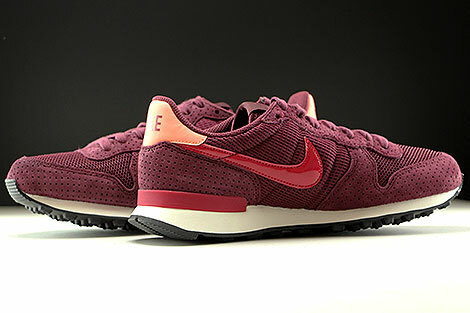 The Nike WMNS Internationalist SE is one of the most notable sneakers, which was firstly developed by Nike in 1986. 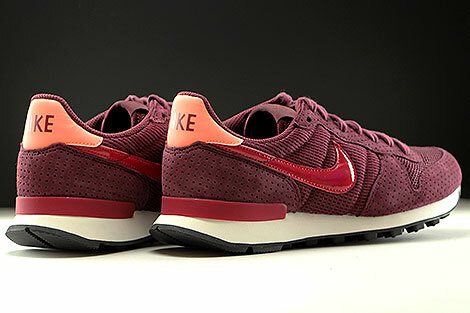 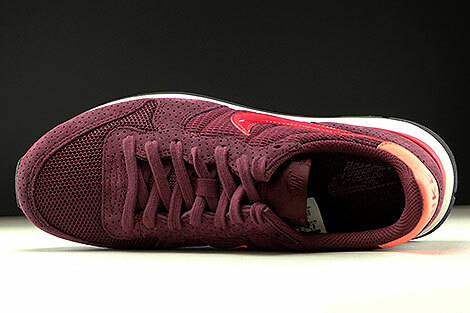 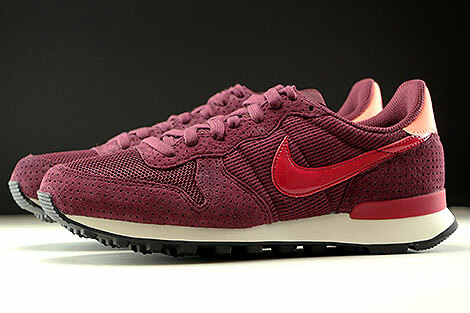 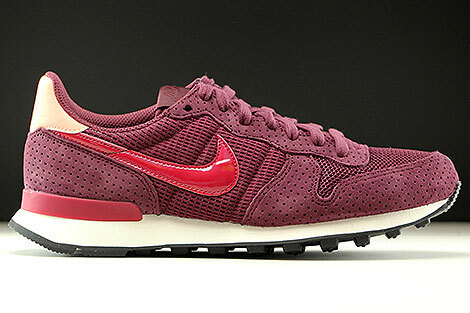 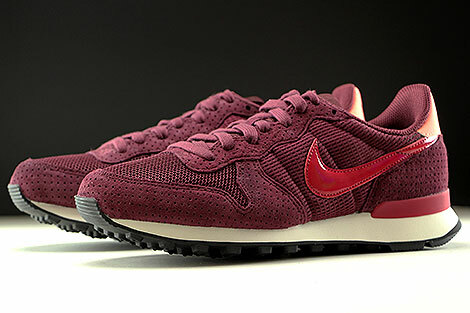 Here the most parts of the Nike Womens Internationalist are held in night maroon. 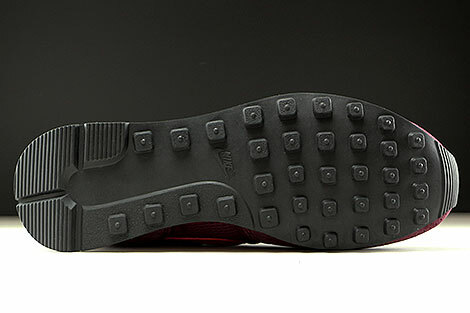 In addition, the white-colored midsole give a beautiful contrast to the black outsole.